The new science of stem cell research offers much hope for people who have terrible diseases. Scientists have already made progress but the most promising area of the research is mired in controversy. It involves human embryos. Many people oppose this work. Finding a balance may be the toughest challenge of all. 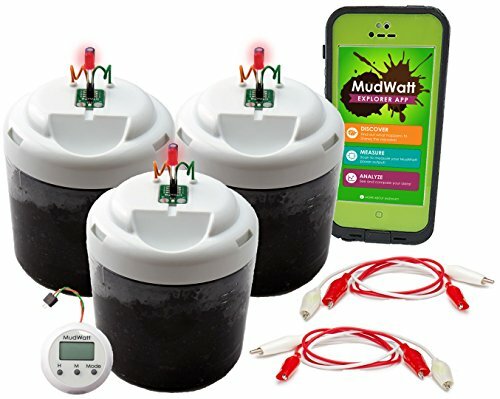 MudWatt engages kids in science in a whole new way, using the power of mud! It harnesses the power of electricity-generating microbes naturally living in the soil beneath your feet. Kids experiment with different types of soil (and food from the fridge) to maximize their power. The free MudWatt Explorer App lets kids measure their power, track their MudWatt’s microbe growth, and unlock an awesome educational comic book. You can even power a digital clock and other electronics using the power of microbes! A BIO-ENERGY PET: This Award-winning STEM kit lets you build your own living fuel cell that feeds on soil! FUN: Light up an LED and power a clock using microbe power. The more microbes you grow, the faster the LED blinks! Pack includes: 6 power-harvesting graphite disks, 3 LED blinker boards, digital clock, 3 graduated containers, nitrile gloves, 20-page educational instructions, and the MudWatt Explorer App! Stem cells are cells that are undifferentiated but can become specialized cells through cell division. 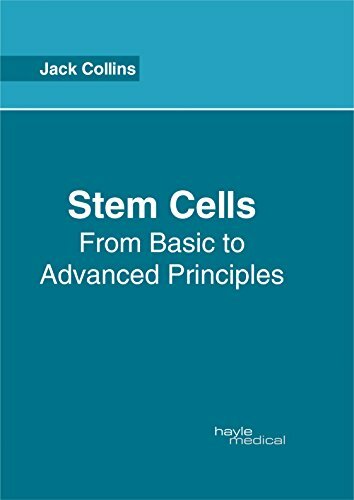 This book on stem cells discusses the fundamental concepts in the harvest and implementation of stem cells for medical research. Clinical and experimental research of stem cells has focused on their restorative capability which could potentially regenerate damaged and diseased organs. Current stem cell therapy includes bone marrow transplantation as well as cure for neurodegenerative diseases. This book will help new researchers by foregrounding their knowledge in this branch of medicine. 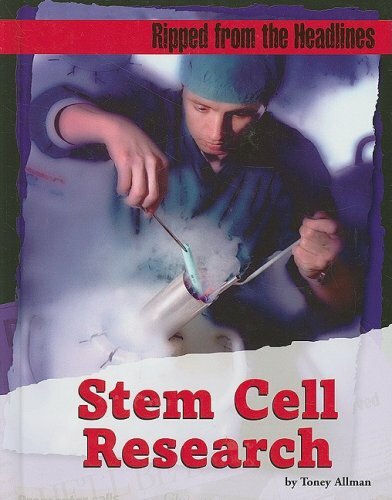 It covers in detail some existent theories and innovative concepts revolving around stem cells. Coherent flow of topics, student-friendly language and extensive use of examples make this book an invaluable source of knowledge.